What does GSM mean for your towel? Home / Ask The Experts / What does GSM mean for your towel? GSM is short for grams per square meter. Towels have a weight, and the standard measurement for the weight and quality of towels is grams per square meter. This magic number refers to the density of the towel. 300-400 GSM – Towels in this range of weight, are light and thin. You might want a lower GSM. For example, a hair and nail salon usually use lower weight towels because they dry quickly. 400-600 GSM – These are medium weight towels which are ideal for hotels and guest houses, and what’s more, are exceptionally absorbent. These towels are usually also longer lasting as they are made to prevent pulling or snagging like the Nortex Snag Free towels. 600-900 GSM – Now we are into the premium, luxury weight towels. These towels will be denser and heavier. They will take longer to dry and might not ideal for most establishments especially in the winter months. Other factors such as types of cotton, uses a polyester blend and whether the cotton is a single or double loop, also contribute to the towel’s softness and absorbency. Whew, now when someone asks you ‘what is GSM?’ you now have the answer! 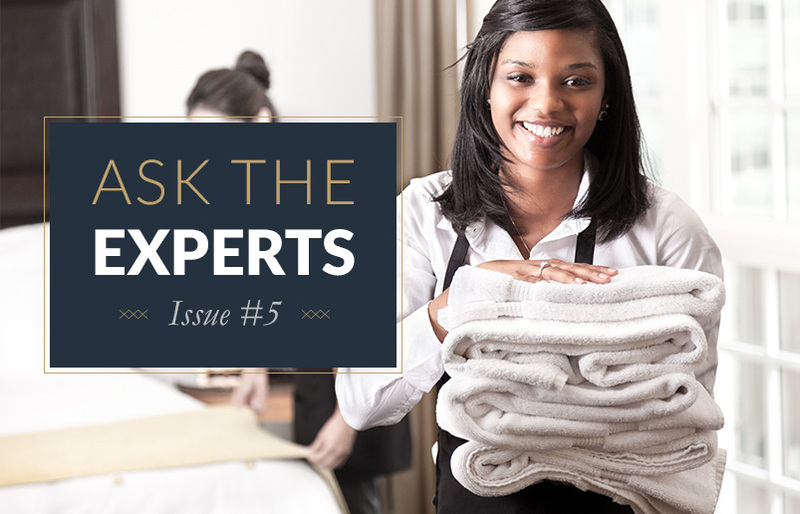 Linon procures and sells superior hospitality quality towels manufactured by Nortex which the largest terry towel manufacturing company in Southern Africa. Click here to view our hospitality towel ranges. You contact us via email by following the link below, otherwise please contact us via phone directry.